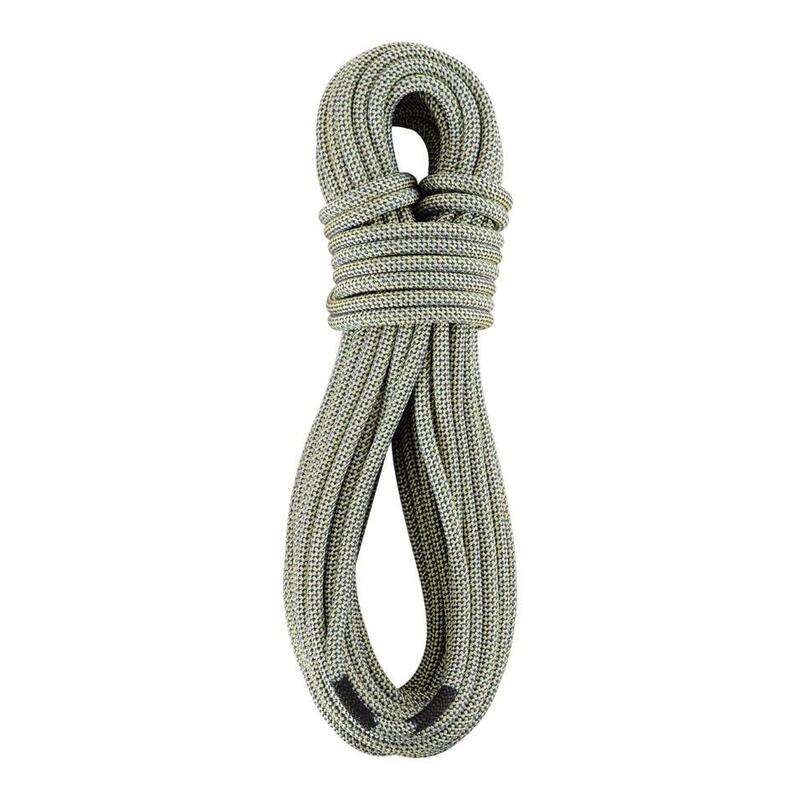 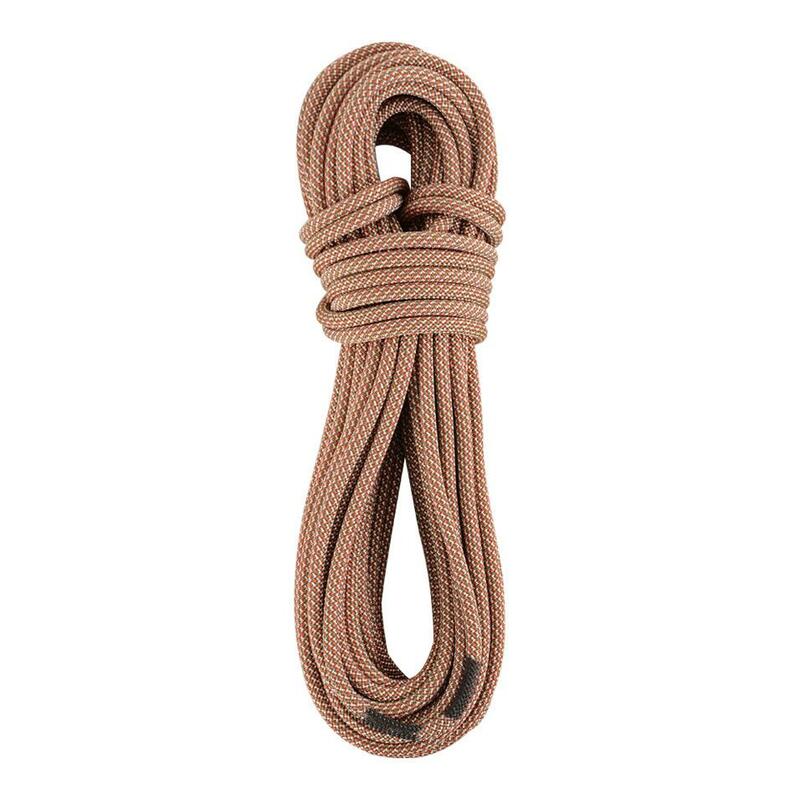 The Statement is a durable single rope that is ideal for those who are new to the sport of climbing. 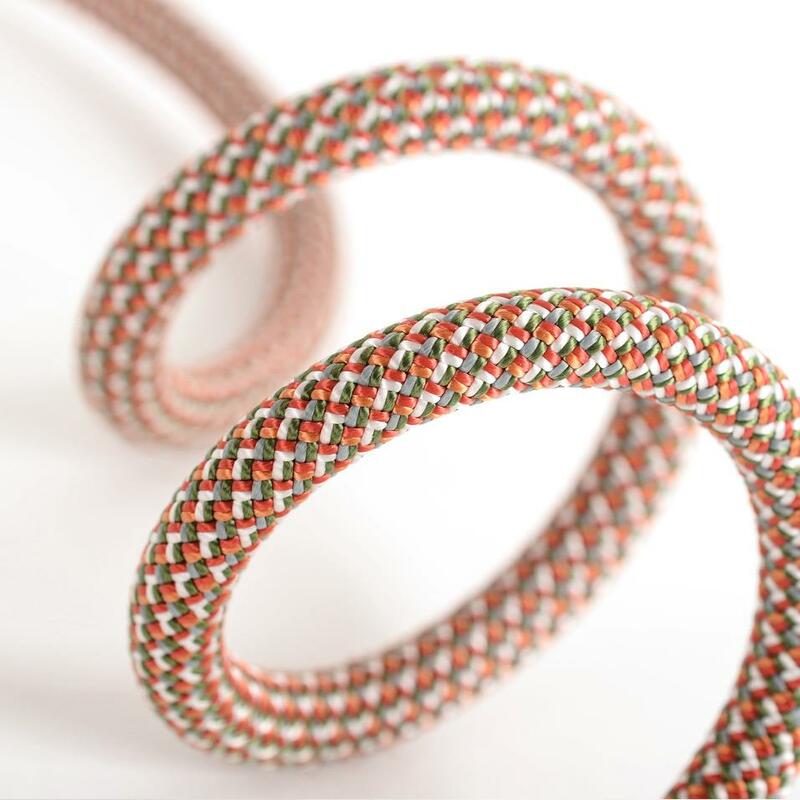 Thermocontrol heat treatment gives supple handling and increased wear resistance. 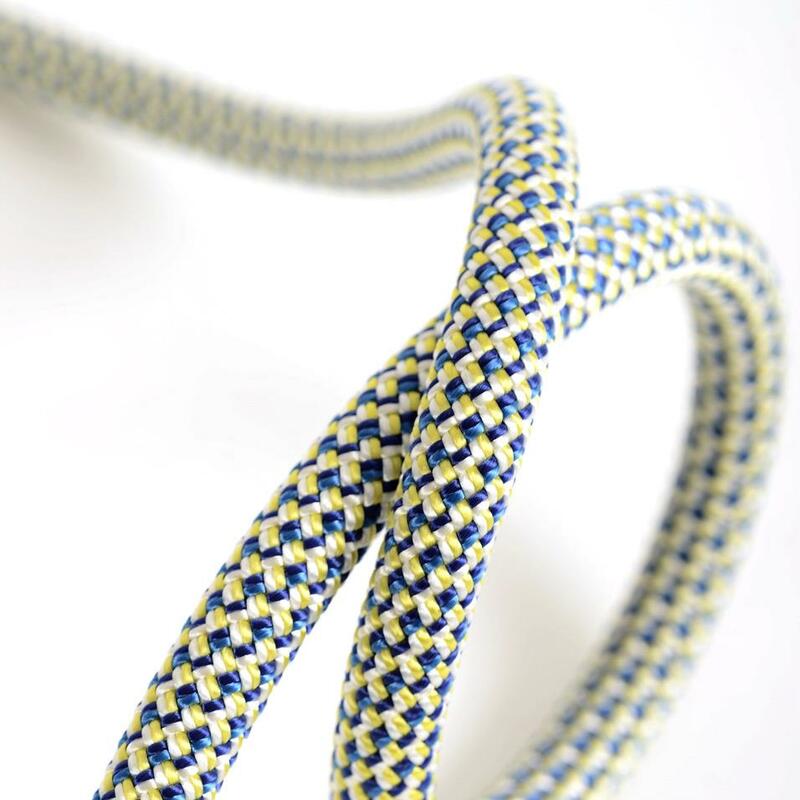 The Statement is available in 30 and 40m lengths that are perfect for use at climbing wall or on short outcrops.